A set of the famous Grolsch beer bottle washers in case you're out of beer bottles and don't like drilled in strap locks. 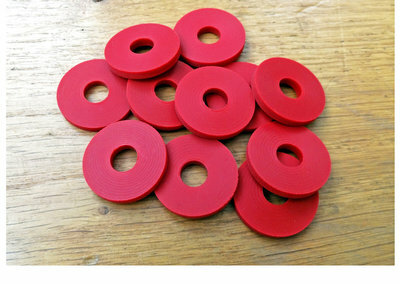 These rubber washers make excellent DIY strap locks... very Rock 'n Roll! A set of the famous Grolsch beer bottle washers. These rubber washers make excellent DIY strap blocks without having to drill any big strap lock pegs.. and they are very Rock 'n Roll! We buy these in big batches from an actual beer brew company in the USA. 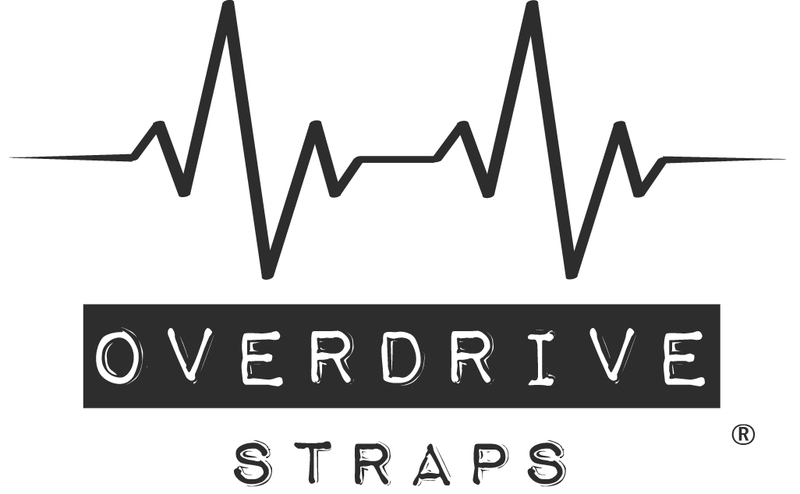 So grab a pair to go with your Overdrive Straps for €1,- if you're all out of Grolsch beer bottles and don't like drilled in strap locks, but still want to get a wild dance on with your guitar!